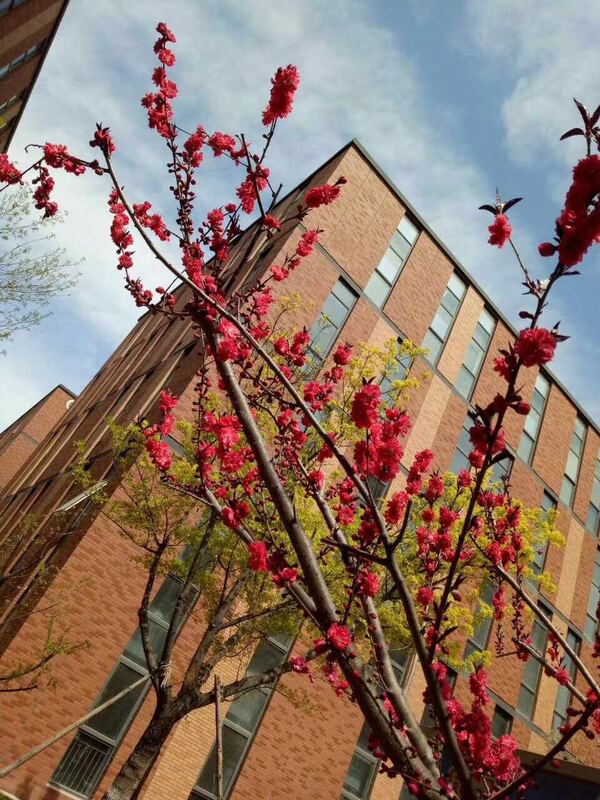 Since last year, Meiborui has invested a lot of manpower, material resources and financial resources to open up a new journey of international business. It has been launched by Global Sources, Ali International, Google, and well-known online platforms at home and abroad. The international certification of SGS has been used in the membrane switch industry. 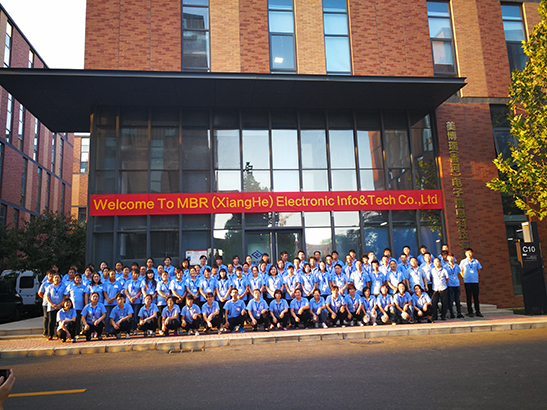 We are Meiborui (Xianghe) Electronic Information Technology Co., Ltd., which was established in 1990 with a history of over 27 years. 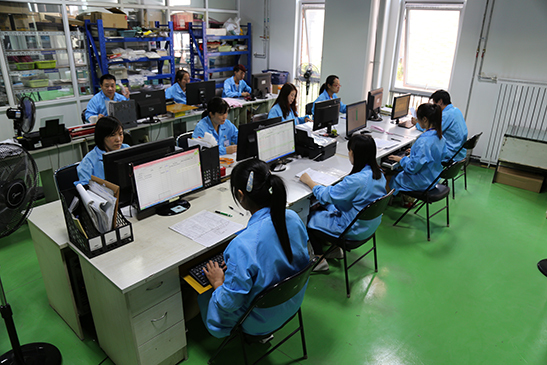 We mainly engaged in manufacturing membrane switches and membrane panels. It is a homegrown manufacturing company that owns two floor-standing factories in China and is now planning site selection and preparation work of the third plant, and the purchasing of equipment have been put in place. On May 20th, 2018, the industrial park organized 5.20 cultural activities. Our company responded positively to the park and our team participated in the activity. On May 25th, 2018, our company participated in the 2018 new foreign trade summit organized by Alibaba. At the summit, our company was assigned as the growth star of Alibaba.